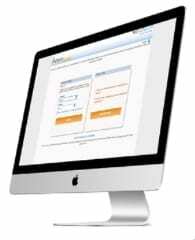 Exciting New Features of the online patient portal! Don't waste your time on phone calls! Contact your Providers Online. Like, follow and share with us!© 2017 Advanced Specialty Care. All rights reserved. Website and Digital Marketing Powered by Snyder Group, Inc.